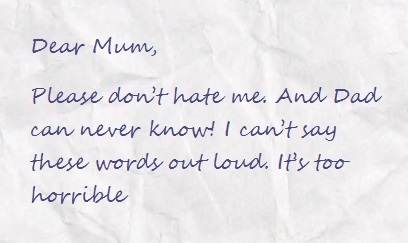 Have you ever written a letter you didn’t send? I have… once or twice. I didn’t know how the letter would come out when I started it. But when I finished and read it through, I knew it was too revealing. No, I’m not going to tell you the details, but I will let you read the letters (or notes) that Beth didn’t send or give to her mother. Three failed attempts to tell her mother what she couldn’t say. I think they speak for themselves, but there is an explanation below. Unsure whether Beth is being bullied or has problems at home, Abby tries to win her trust and the two begin a friendship. But has the teacher gone too far? 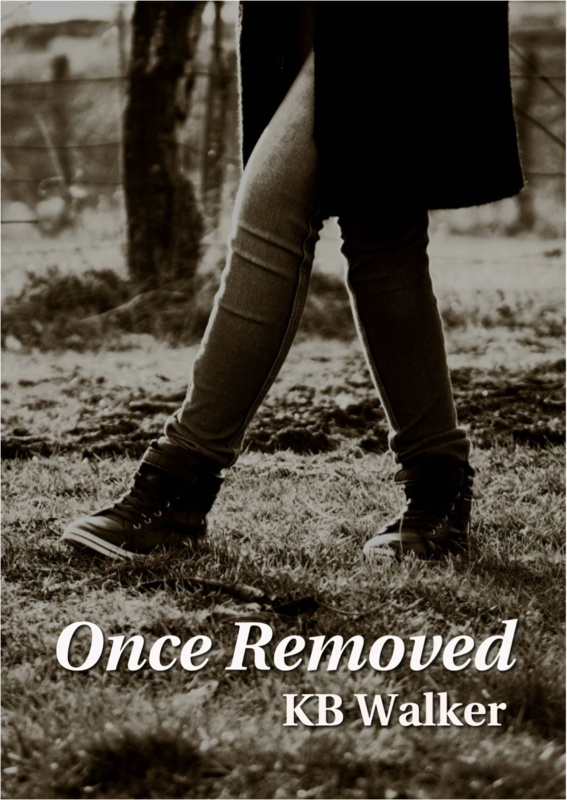 In the midst of Abby’s own complicated life, Beth disappears. Rumour and suspicion ignite, fanned into an inferno with Abby at its heart. 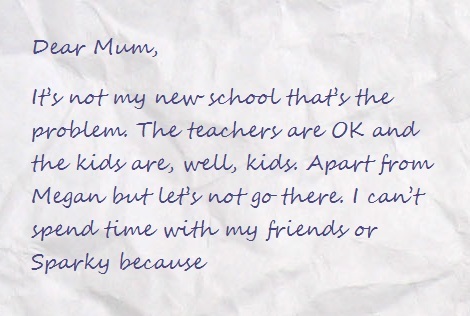 Just catching up on your Letters From Elsewhere Miriam… Found these really affecting. I’m due to buy myself some books for Christmas but am adding so many to my (already long) list now that I don’t know how to choose! Ah, I know the problem, Rachael.